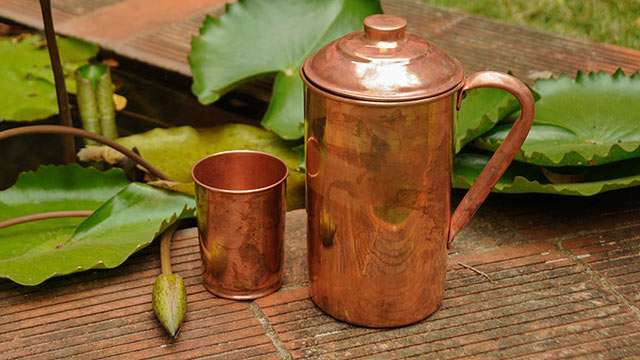 In today’s article, Sadhguru tells us about the importance of storing our water well, and how water stored in copper vessels can play a significant role in cleansing our system of various toxins. The medical community has been showing a great deal of interest in the anti-bacterial properties of copper. In today’s article, Sadhguru gives us the yogic perspective on the importance of storing our water well, and how water stored in copper vessels can play a significant role in cleansing our system of various toxins. Sadhguru: What you call as “myself,” what you call as the human structure is essentially the work of a certain “software.” We know today that software means memory. Whether it is the individual human body or the larger cosmic body, essentially, they are made of five elements – earth, water, fire, air and space. All the five elements have a memory of their own. That is the reason they behave the way they are behaving. Because water has memory, we are very concerned with how we store it. Today, particularly in the last few years, much experimentation has been done and they have found that water has memory – it remembers everything that it touches. We have always known this in this culture and we have been using this in so many ways. Our grandmothers told us we should not drink water or eat food from just anyone’s hands; we must always receive it from people who love and care for us. In temples, they give you one drop of water, which even a multi-billionaire fights for because you cannot buy that water anywhere. It is water which remembers the divine. This is what theerth is. People want to drink it so that it reminds them of the divinity within them. The same H2O can be poison or it can be the elixir of life, depending upon what kind of memory it carries. Because water has memory, we are very concerned with how we store it. If you keep water in a copper vessel, preferably overnight or at least for four hours, the water acquires a certain quality from the copper which is very good for your liver in particular and your health and energy in general. If water is being violently pumped and is travelling to your house through many turns in lead or plastic pipes, with all these bends and turns, much negativity happens to the water. But while water has memory, it also has a way of unfolding itself back into its original state. If you just leave this tap water undisturbed for an hour, the negativity will undo itself. If you’re constantly traveling like me, if your food is not necessarily controlled, minor poisons are always getting into you in various forms. Copper handles those things for you. Editor's Note: Copper bottles are available at the Isha Shoppe, which delivers in the US and India. I bought myself a copper vessel and there are 1 or 2 very tiny spots which have a darker colour. I think that might be some corrosion, but I can't get it clean with lemon. Is there a harm in this even though these spots are very small? Does anyone know how to get rid of these? Try washing the copper bottle with tamarind and see if it improves. If its still the same, please contact the Ishashoppe for a replacement. ya exactly true there are scientific Reports stating Role of Cu in clearing of thebeta Amyloid plaque formation in the brain. Amyloid formation occurs due to protein misfolding and forms a clumps which results in alzheimers. Do not put/store boiling water in a copper vessel. Just store room temperature water only. Do we need to wash the copper jug often with soap and water ?? I normally rinse n store water, the jug is not as shining ! Is that ok ? I am fine with the content of the article. But, the line "Copper bottles are available at the Isha Shoppe, which delivers in the US and India." makes me feel nervous to believe in it. Why Isha is dong a business? Any enlightened being will have no adherence to material world. For example, Buddha, RamanaMaharishi etc. They preached things to people who came for them and lived their life simple.. But, With Isha the case is different. They are canvassing people and goes after them to jump into spirituality. If Sadguru has mastery over Boodha-suddhi, he can cleanse the society single handedly. Why its not done so far? I am not trying to offend Sadguru. 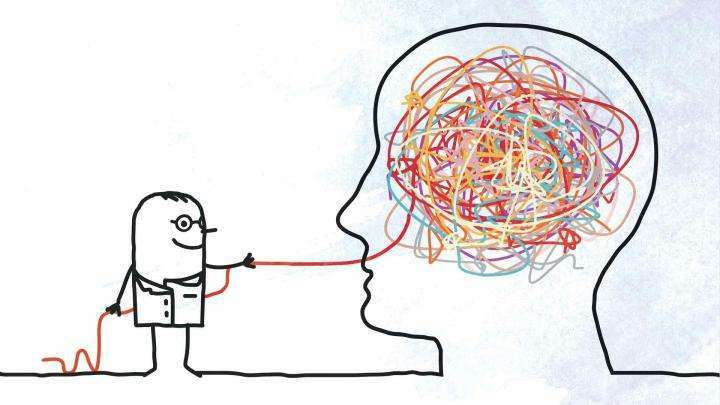 I am just trying to get an answer for whats running over in my mind. Sadguru Tresure's Precious message not to preserve but to spread as much as one can. and also to act upon. Should I boil water in copper vessel, or it just to store the water once it is boiled? water or other environmental sources. Sir ...should we put boiling, lukewarm or room temperature water in the jug...? Better no use it. Its best to wash copper vessels with Tamarind. Thanks Sadguru, after drinking water from the copper vessel mine and my son's health has improved drastically. Thanks once again. Better to cool the water down to room temperature and then store in the copper vessel. Got directed to this article seeing a facebook like. First of all what is H2O and it does not react with copper. Second water may contain traces of flourine and that reacts with copper to give CUF2 which itself is a toxin, however because the quantities are of flourine are so low and reaction conditions perhaps not conducive, this is not much of a worry, but understand rather than removing toxins, it can contribute. Even excess copper is toxic to body and copper atoms can be ingested this way. So what toxins in the body will this water remove. The article written above suggests an extreme lack of understanding of chemistry, biology, physics and even computer science. It equates software to memory - ha ha. But the funny thing is there are hundreds of millions who fall prey to such bogus stuff that masquerades as science. Namaskaram Julia, Maybe you have a reaction to Copper. Please discontinue. This is the first time we are hearing such a thing, as we had no complaints regarding this product. Namaskaram Sadhguru, what memory does dripped water from copper vessel to Dhyanalinga carry? Try using Tamarind, if lime and salt is not working. Soak the vessel in tamarind water overnight and wash off with a scrubber in the morning. Sadhguru is a true alchemist. His understanding of this planet and all things in it and of it are beyond what your scientists can prove. Can anyone recommend a proper copper vessel? Maybe the copper is not of good quality. Or you can try washing with tamarind and salt. A copper pot or a jar with a gallon capacity would be ideal for storing water. Do not boil water in a copper vessel, only use it to store water which is at room temperature. Does the water retain its memory after we boil it? Is it ok to boil water, keep it in copper vessel overnight and drink in the morning? Please check with the store where you bought from, and get a replacement. where can one purchase a copper cup and copper water canister to treat ourselves to a copper detox? Drinking water stored in a copper jug is fine. Copper is toxic when you eat anything cooked from a copper vessel. Yes, better to avoid with a metal coating on top of copper. You should use a pure copper vessel only. Maybe on of your friends traveling to India or US/UK can help you buy one :) Good luck. You can easily find on Amazon... I just got one..
Is anyone actually sane, or are they just managing their madness? Sadhguru explains the connection between spirituality and sanity. 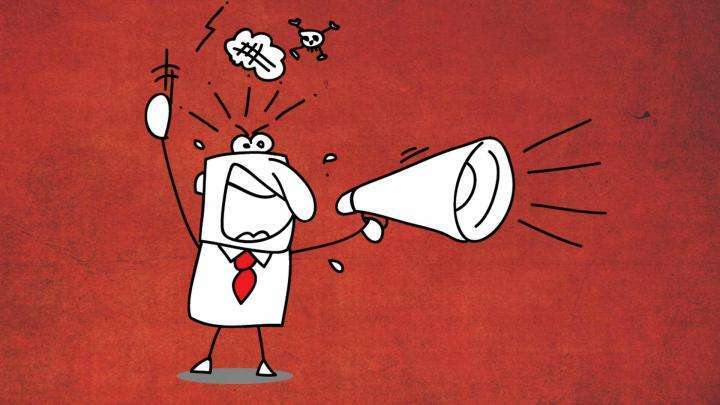 How Can We Control Anger? Sadhguru answers a question on why anger seems to have such a hold on us and what we can do about it. Read more.